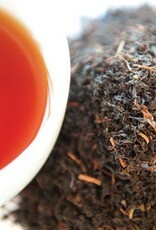 A limited edition black earl grey from Satemwa Tea Estates. 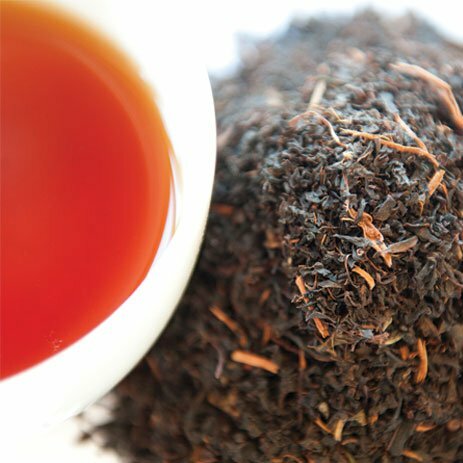 A crafted broken black tea blended with natural Bergamot aroma. Citrus and award winning notes.